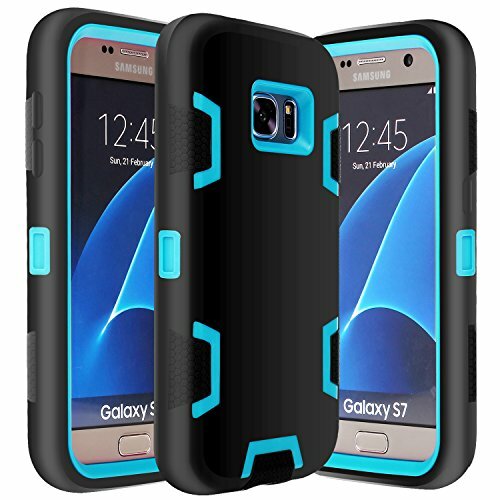 The case is made of high-quality polycarbonate and Silicone material. slim, light weight and protects your phone from scratches, bumps, and dirt. Precisely cutouts allow you to maximize the functionality of your phone.